Take part in a fun, FREE cookery class and learn how to save money and reduce food waste. Barlow Moor Community Centre, 23 Merseybank Avenue, Chorlton, Manchester, M21 7NT. 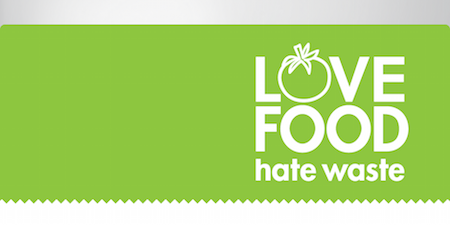 Love Food Hate Waste and Marks & Spencer are delighted to offer residents of Greater Manchester these FREE cookery classes – and the chance to win £200 of M&S gift vouchers*. Enter the prize draw by booking and attending one of the sessions. UK households throw away 4.2 million tonnes of good food and drink every year; this costs the average Mancunian household £470 a year rising to £700 for a family with children – the equivalent of around £60 a month! The aim of the class is to provide a hands-on practical experience to increase both your cooking confidence and kitchen skills – whatever your budget. You will pick up pointers for deciphering date labels and portioning perfectly, as well as mastering meal planning, savvy storage and learning to love leftovers. You’ll also receive recipes to take away and try at home.